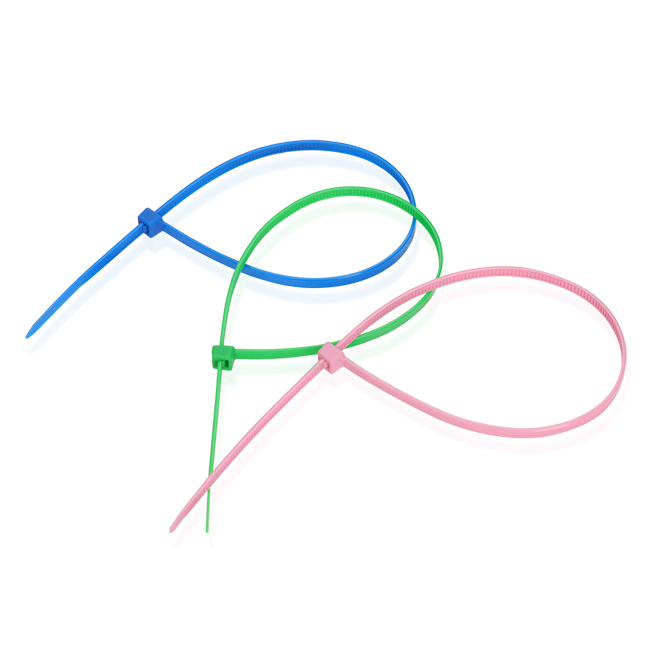 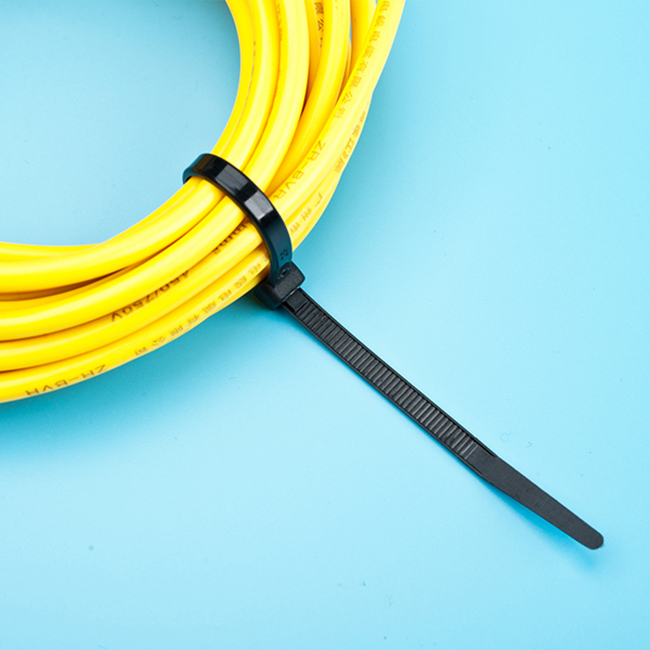 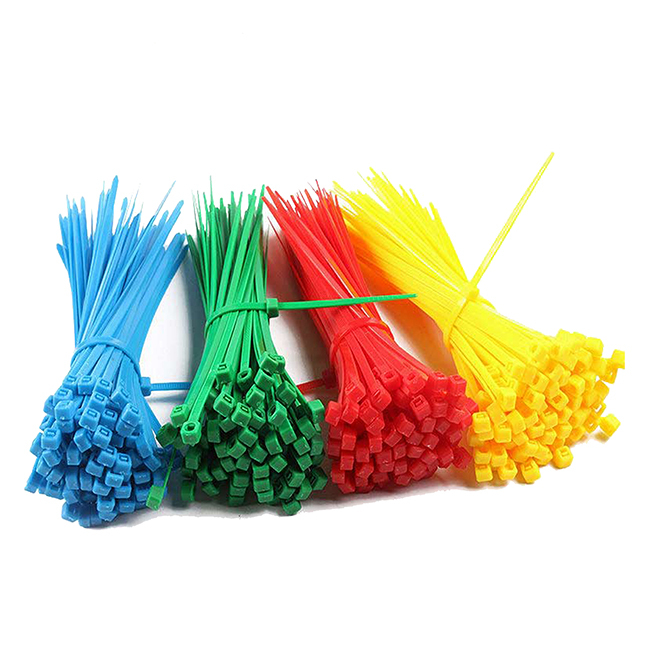 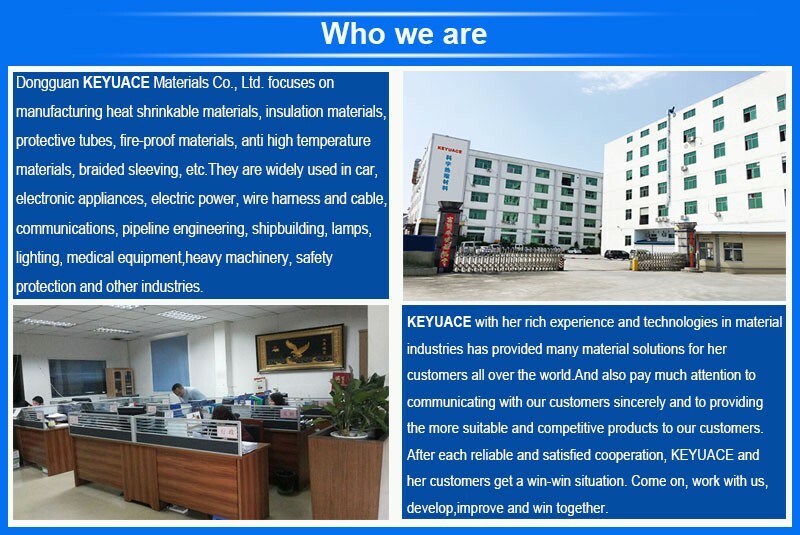 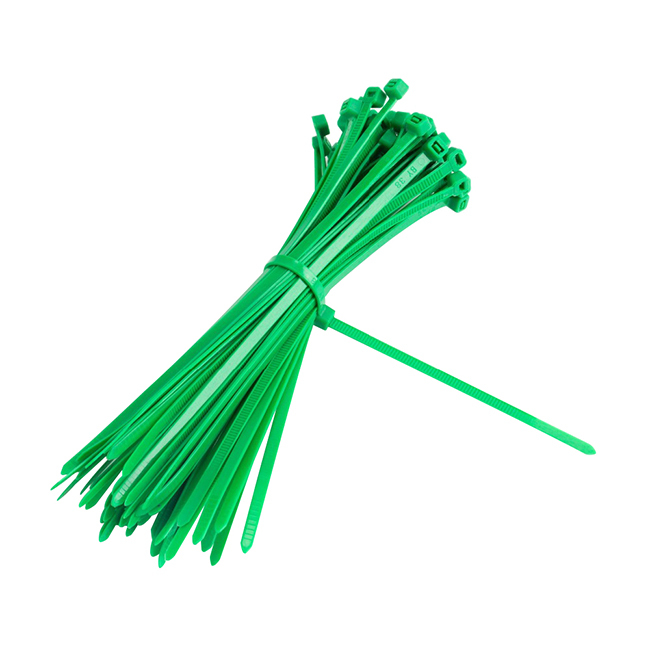 High Quality Cable Tie , also known as a zip tie or tie-wrap, is a type of fastener, especially for binding several electronic cables or wires together and to organize reusable cables and wires. 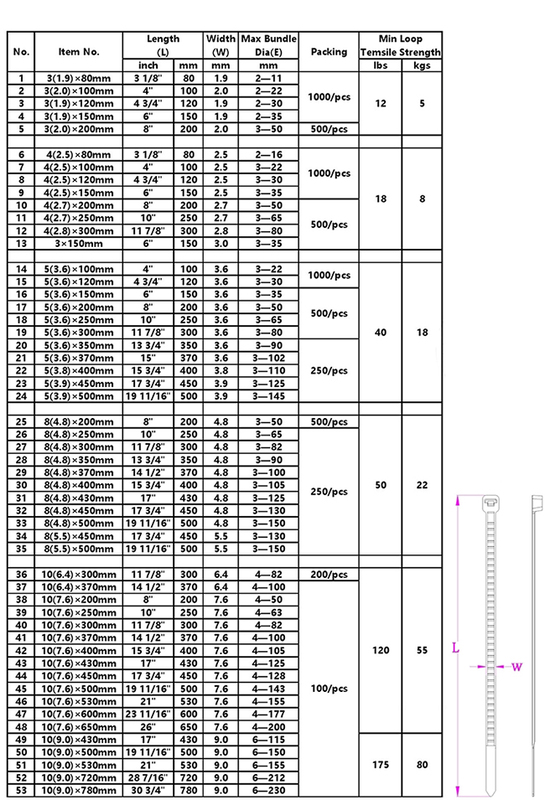 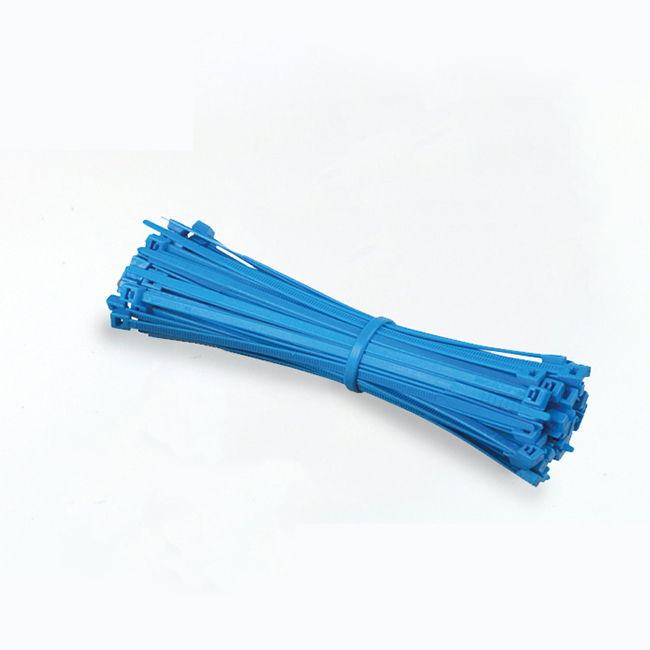 Nylon Wire Cable Tie in its common form, the nylon cable ties consists of a tape section with triangular teeth that slope in one direction. 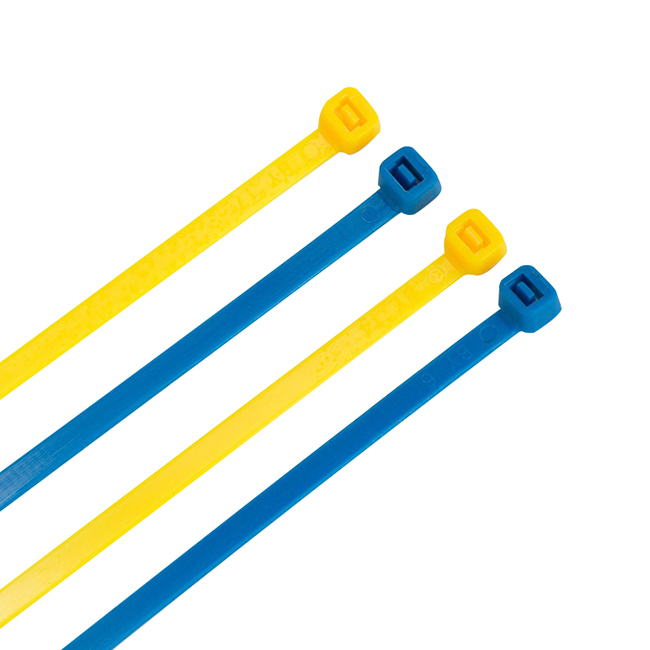 Nylon Cable Tie with Label the head of the cable tie has a slot with a flexible pawl that rides up the slope of these teeth.